You find that your mirror is dreary and commonplace? You would like to recycle it for cheap? 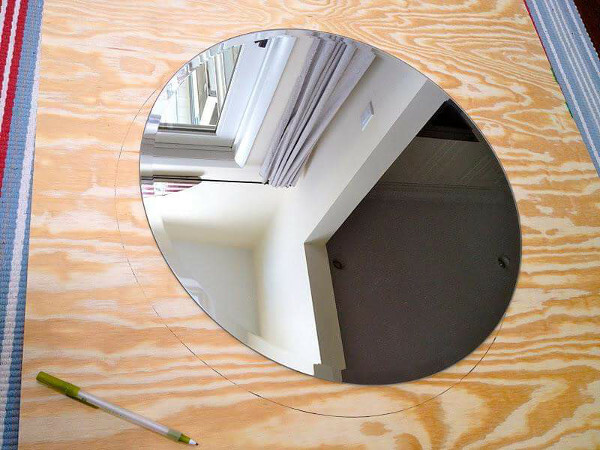 Here is a nice tip, trick (DIY) to revive your mirror cheaply. You will find below a tutorial explained step by step and illustrated with pictures that will explain you how to revamp a simple mirror by turning it into a true object of decoration warm and full of character. 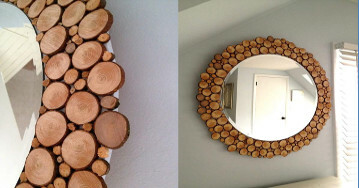 A mirror (if you don’t have one, you can find here), a wooden board, a tree branch , glue , pencil, a meter. Put the mirror on the wooden board. And with the pencil made its mark on the wooden board (going around the mirror to draw the outline of the mirror on the dashboard). Then remove the mirror. 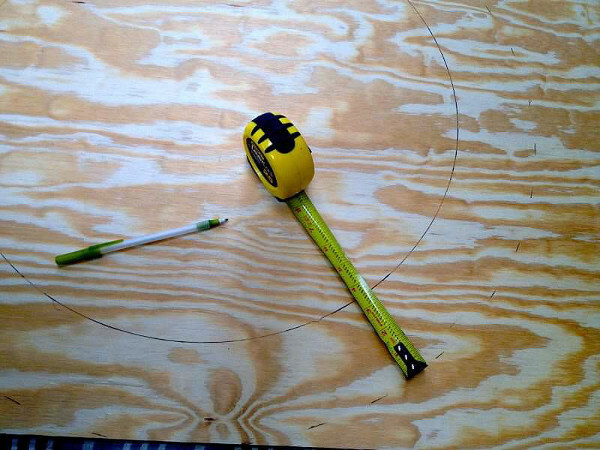 Draw a second circle with the same center as the first but with a diameter larger than it with few centimeters. 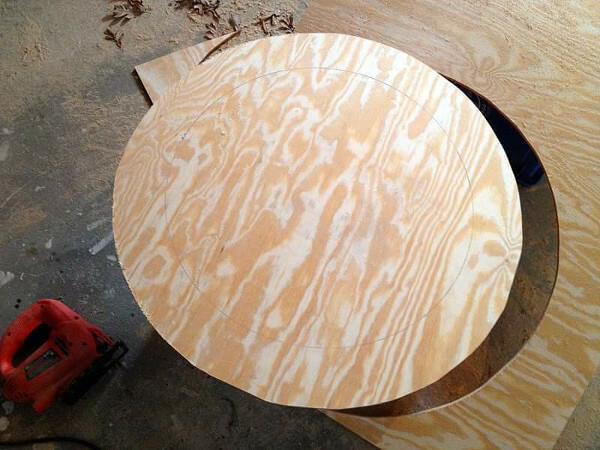 Cut the board following the outline of the largest circle. Paste the mirror on the wooden board by following his footprints. Put an object on the mirror to ensure good bonding (with ensuring good pressure). Be alert and careful not to break the mirror or scratch it! Then cut the tree branch discs of the same thickness as the mirror. 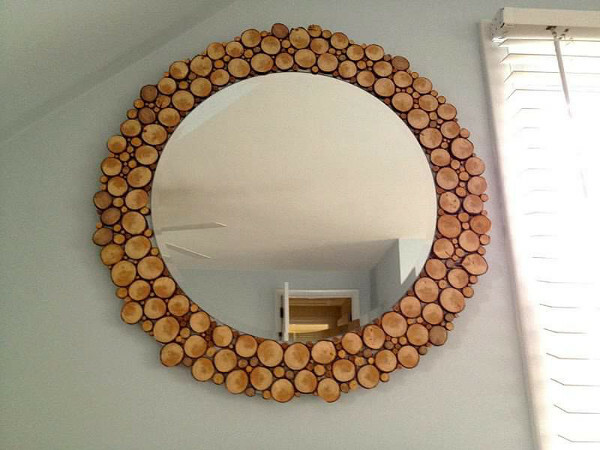 Then paste wood discs around the mirror. Let the glue dry. 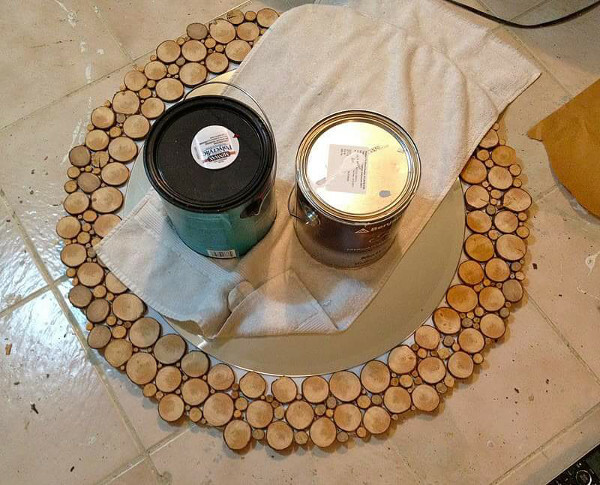 Meanwhile you can washers varnished wood to give them more peps, and prepare the setting. 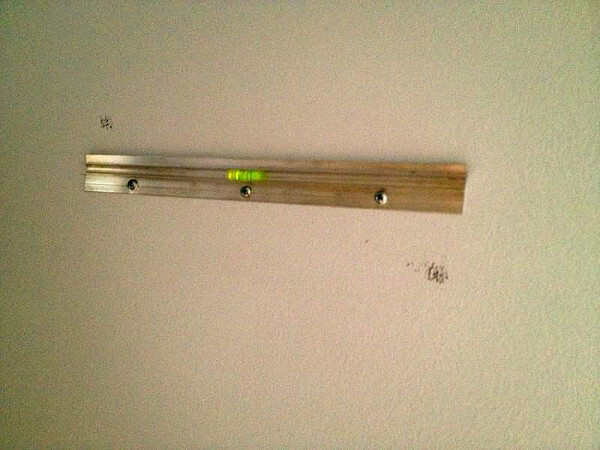 Now you just have to hang your mirror recycled, customized and redesigned for cheap! That’s it ! Do you know this deco tip? Practice not? How do you like the result? Tell us in the comments please.